Did you know that you can naturally calm your nerves with honey. Read this article to learn more about this and all of the amazing health benefits of honey! Honey provides numerous health benefits. Did you know that you can even calm your nerves with honey? Honey is also known for its many diuretic, fortifying, laxative, and antibacterial properties, as well as other benefits for your body. Besides, honey can also help provide resistance to infections and support good overall health. In addition, it can act as a stimulant for your appetite, regulate intestinal movement and diuresis, and improve blood composition. 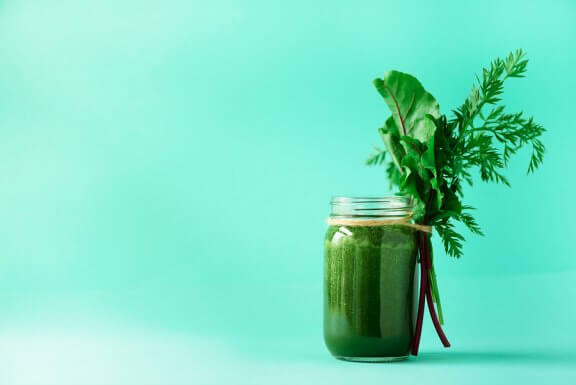 In this article, we’ll take a look at how this incredible liquid can even help to calm your nerves. Honey provides many therapeutic properties. First of all, it produces simple sugars like fructose and glucose that are absorbed quickly in the blood. Glucose is essential for neurons.That’s why it’s very beneficial if you suffer from anxiety, nervousness, or physical or psychological fatigue. Thanks to its tryptophan contents, you can calm your nerves with honey due to its sedative and relaxing effects. Believe it or not, these effects can even help induce sleep. When glucose is absorbed before fructose, it also helps vitalize muscles to prevent cramps, contractors, and stiffness. Plus, it helps stabilize your blood sugar levels. Therefore, honey is also great for people with cardiac problems and muscle weakness. This substance, which is full of flavonoids, enzymes, carotenoids, phenols, and antioxidants, is also used by athletes. On the other hand, honey is an excellent expectorant and coughing relaxant. It helps provide relief throat irritation, simple bronchial processes, and sinusitis. As you can see, you can calm your nerves with honey. However, the main properties of honey revolve around its anti-inflammatory, antiseptic, antibacterial, and relaxing support. Honey combined with lemon can improve throat irritation, reduce fevers, and lessen coughing. Consuming a teaspoon of honey during the first meal of the day can provide more energy for the rest of the day. 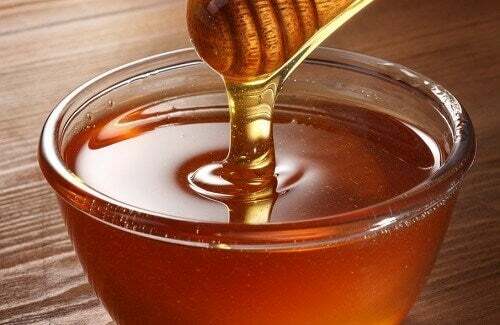 Even burns and wounds can be healed with honey due to its antiseptic properties. 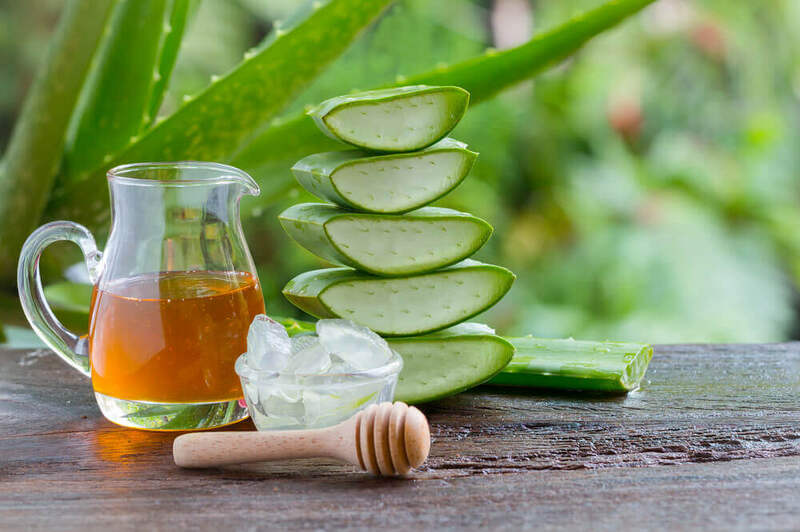 These properties heal wounds and prevent infections, and also accelerate the skin’s recovery. In addition, it’s also an excellent disinfectant for minor skin cuts. It improves the functioning of your digestive system and is good for helping treat constipation. Thanks to its antiseptic qualities, it helps prevent infections. It’s capable of improving the absorption of nutrients like iron and calcium. It also helps maintain bone mass. Thus, they recommend eating it with other foods that contain calcium. 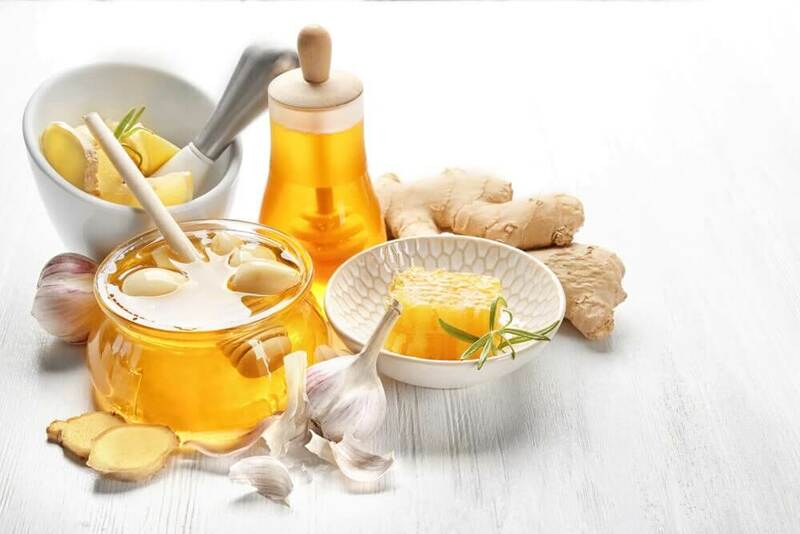 Honey has antioxidant elements that help prevent diseases like cancer, neurodegenerative diseases, aging (by reducing cellular damage that free radicals cause), inflammatory diseases, and brain and heart diseases. Warm milk with honey is a sedative that never fails. It helps you sleep and calms your nerves and anxiety. There are some contradictions that you should keep in mind when you eat honey and the amount of it. Although it is a natural sweetener with many benefits, babies should not consume this food. Mothers will often try to calm children with a little bit of honey. However, this is not healthy for babies because it encourages the development of bacterial spores. 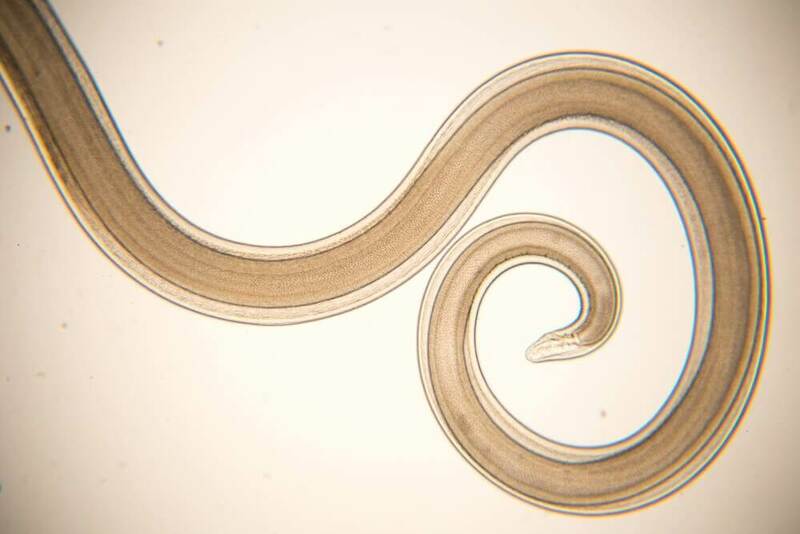 These spores typically don’t cause harm in adults because adults have the necessary stomach acids. However, children have a digestive system that prevents them from disintegrating the spores. In addition, it is also important to avoid sweetening your baby’s food with any kind of artificial sweetener if they are younger than 18 months old. It’s also very important to purchase natural, organic honey. Unfortunately, the majority of honey that is sold is pasteurized. The industrial processes used to fight crystallization, prevent pollen particles, and extend the shelf life of honey cause the antioxidant benefits to reduce by 30%. Nervousness is very common for most people. Often, it comes with fear, stress, and a wide array of other emotions. Thankfully, you can calm your nerves with honey and other alternatives, as well. One of these alternatives is preparing your mind by practicing relaxation techniques like meditation. This way, you will be able to respond calmly to new situations if you are faced with them. As a result, your mind will relax, as will your body, and you will avoid uneasy moments. 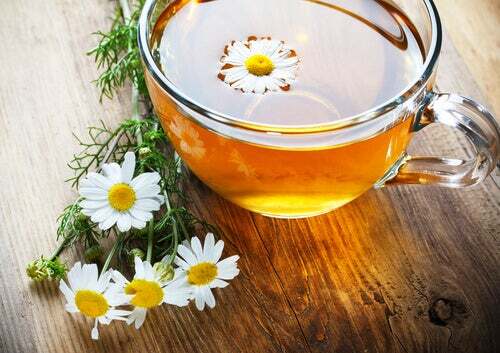 Drink a chamomile or lime blossom tea. Begin to do gentle body movements or stretches slowly and continuously. Do breathing exercises by inhaling and exhaling calmly. Take a hot bath. This relaxes your muscles and tension. The mind is very powerful. For this reason, visualizing a peaceful scene can help eliminate your nerves. Go for a walk outdoors. A calm environment, like nature, provides calming sensations. Writing down your overwhelming thoughts that are upsetting you on a piece of paper helps keep you calm once you have done it. In addition, communication can help you relax. Explain your problems to someone else and ask for advice. This helps you have a different perspective on the situation.